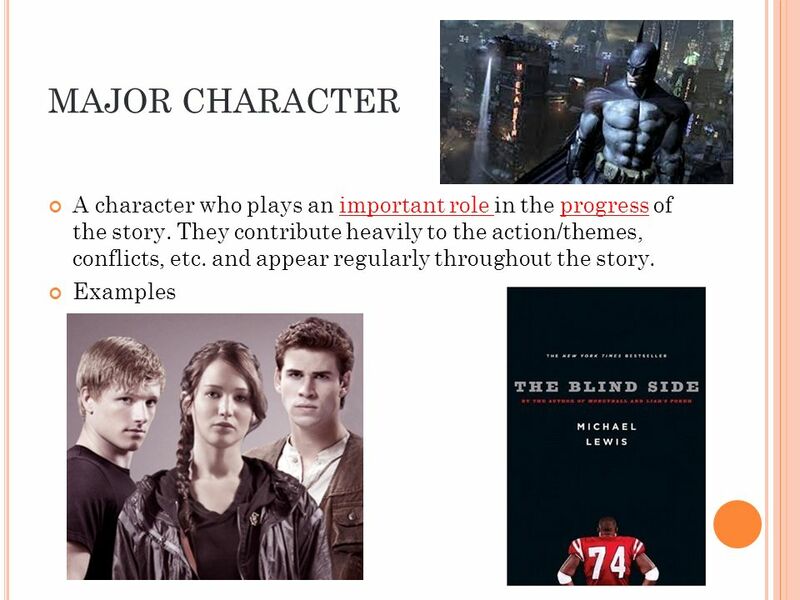 1 Bell Ringer Unit V PreTest Character Introductions and Inferences Notes: Main Characters; Types of Characters; Review Characterization How to Read a Play Activity Exit Slip Learning Target: I can analyze and make inferences about characters within a drama and how they contribute to the plot and theme. This is the first few lines of the prologue in Act 1, Scene 1. 1 Two households, both alike in dignity, 2 In fair Verona, where we lay our scene, 3 From ancient grudge break to new mutiny, 4 Where civil blood makes civil hands unclean. Cite the second line from the bottom using the correct quotation method. 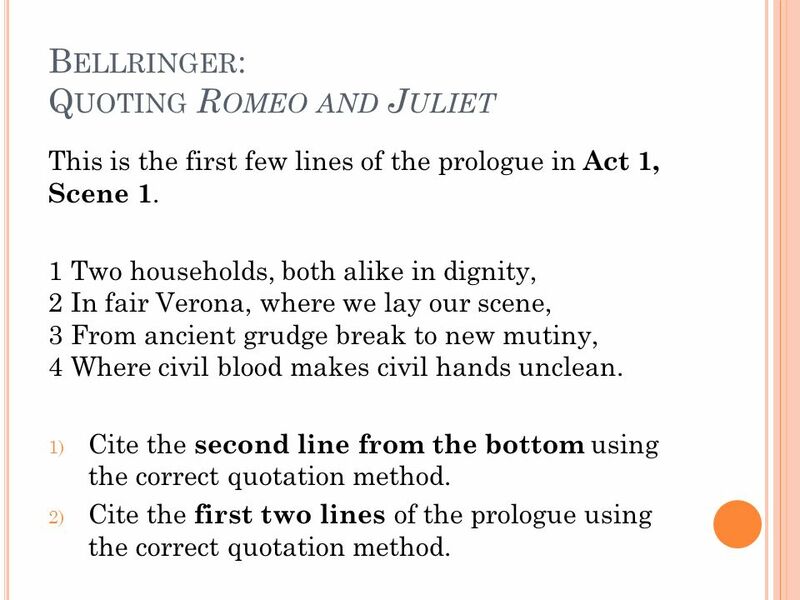 Cite the first two lines of the prologue using the correct quotation method. 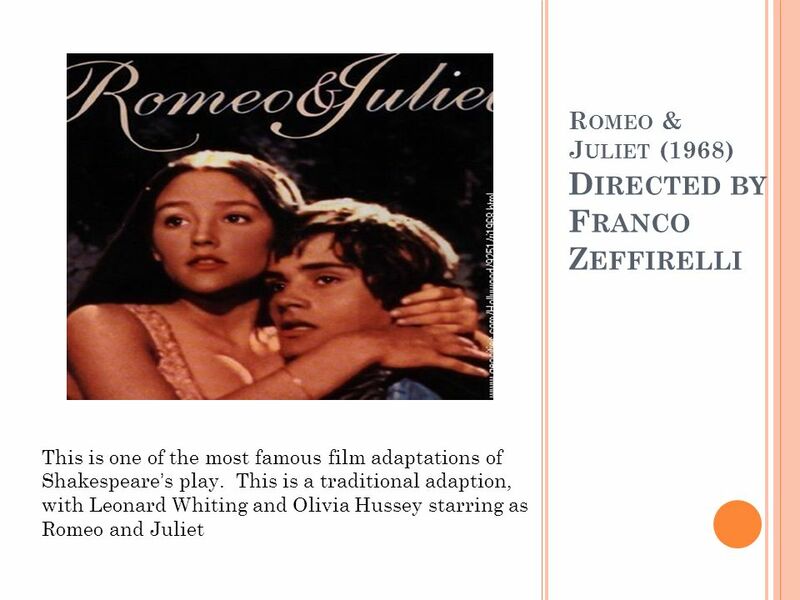 This movie, produced in 1996, is a modern adaptation of Shakespeare’s play Romeo and Juliet, but the screenwriter chose to use the original language from the play rather than modernizing it. 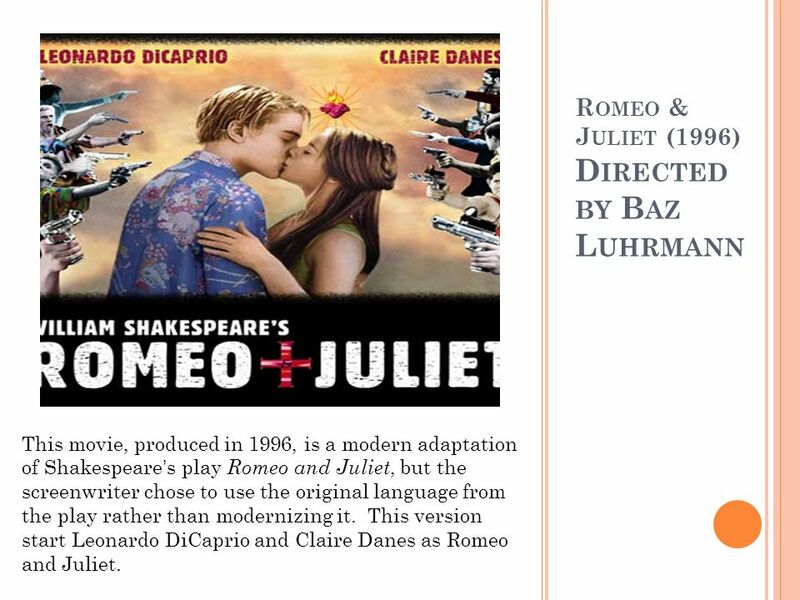 This version start Leonardo DiCaprio and Claire Danes as Romeo and Juliet. 9 What can we infer about Juliet based on this quote? 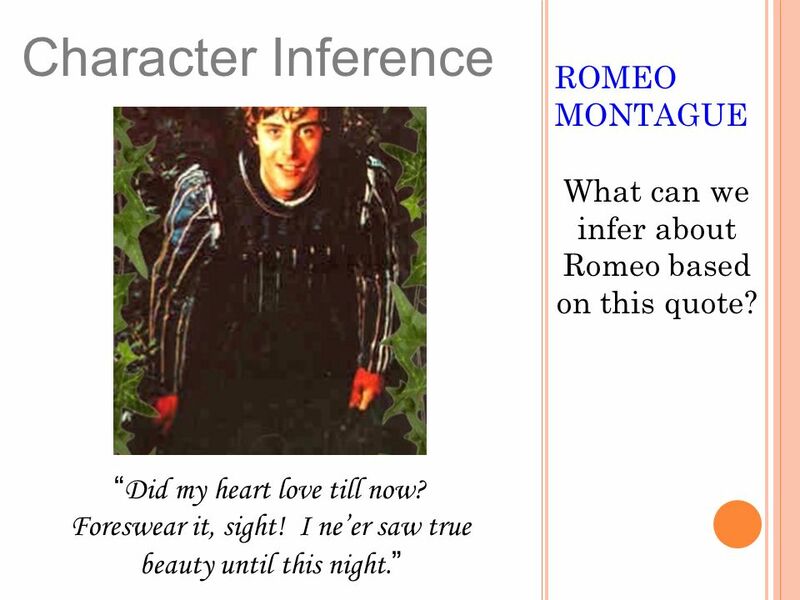 10 What can we infer about Romeo based on this quote? 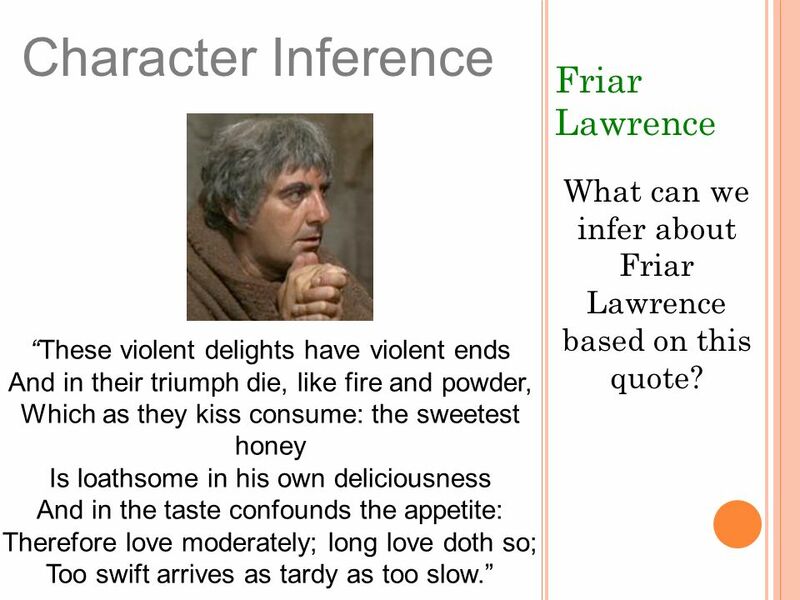 11 What can we infer about Friar Lawrence based on this quote? 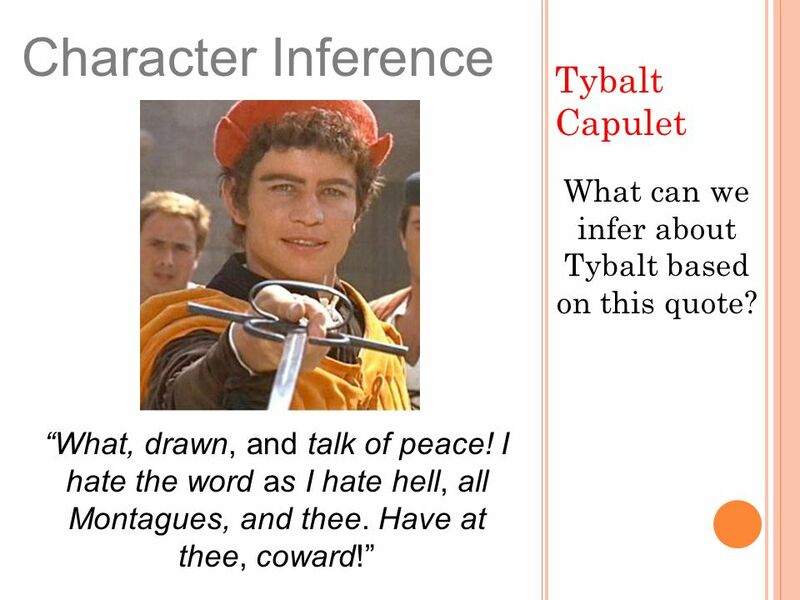 12 What can we infer about Tybalt based on this quote? 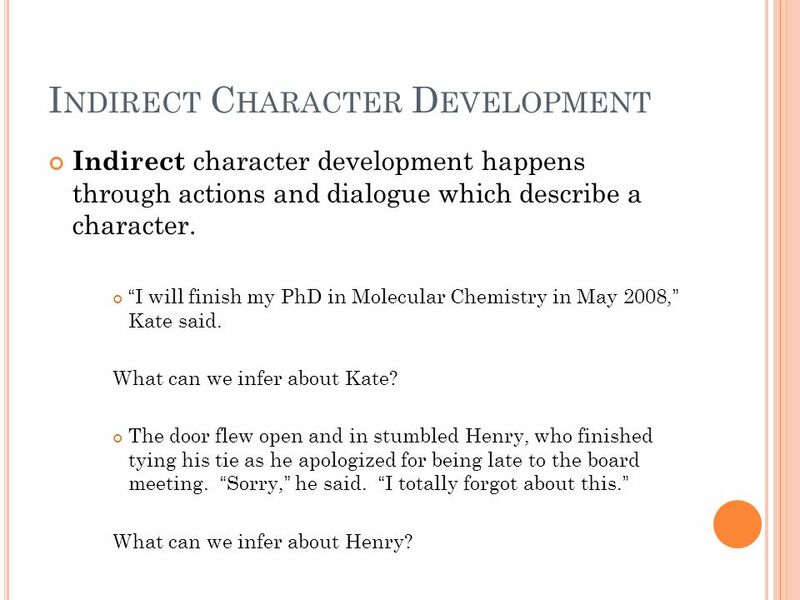 Indirect character development happens through actions and dialogue which describe a character. “I will finish my PhD in Molecular Chemistry in May 2008,” Kate said. 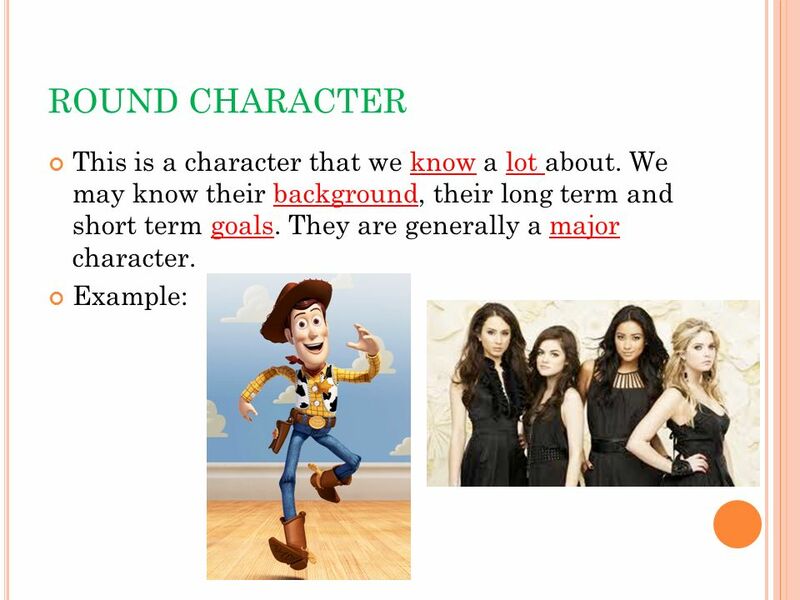 What can we infer about Kate? The door flew open and in stumbled Henry, who finished tying his tie as he apologized for being late to the board meeting. “Sorry,” he said. “I totally forgot about this.” What can we infer about Henry? 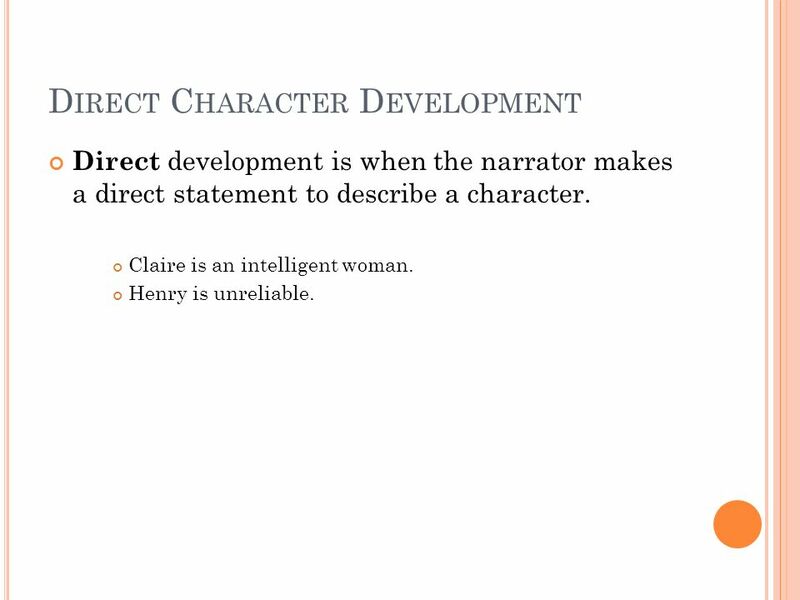 Direct development is when the narrator makes a direct statement to describe a character. Claire is an intelligent woman. Henry is unreliable. 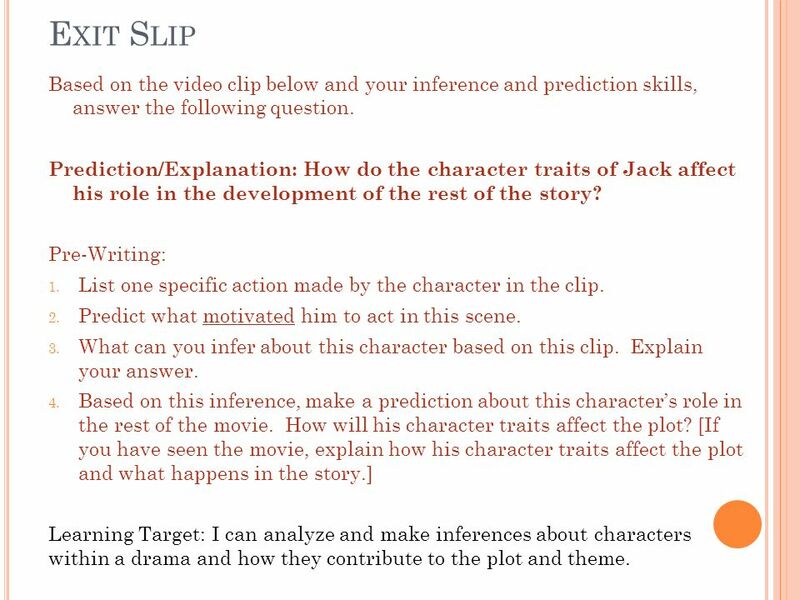 29 Exit Slip Based on the video clip below and your inference and prediction skills, answer the questions that follow: List one specific action made by the character in the clip. Predict what motivated him to act in this scene. 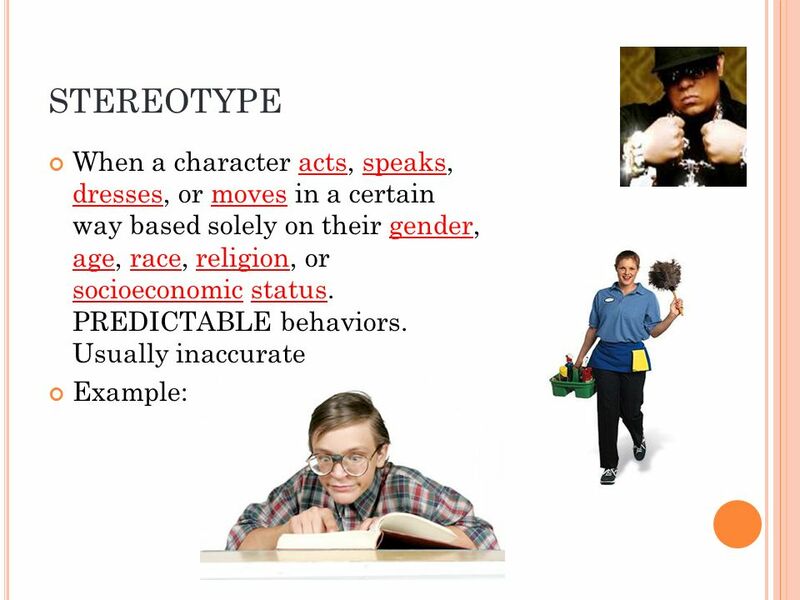 What can you infer about this character based on this clip. Explain your answer. Based on this inference, make a prediction about this character’s role in the rest of the movie. 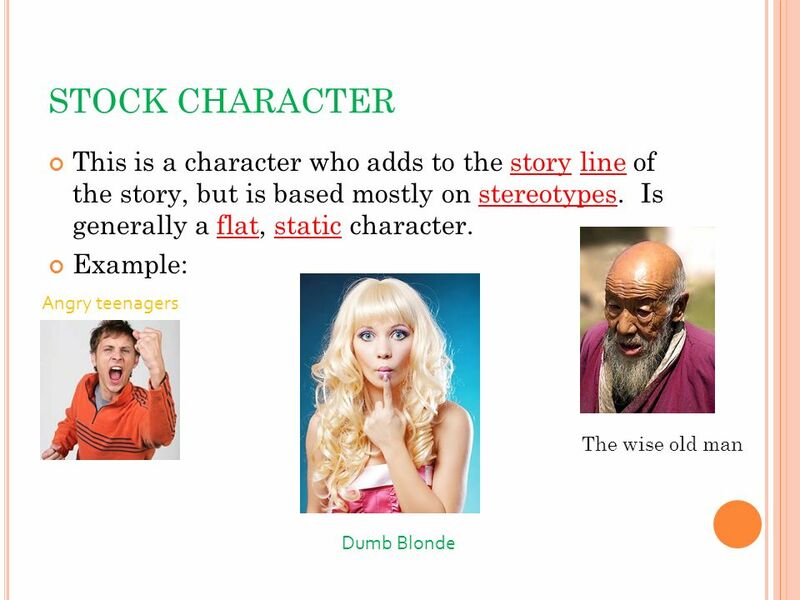 How will his character traits affect the plot? 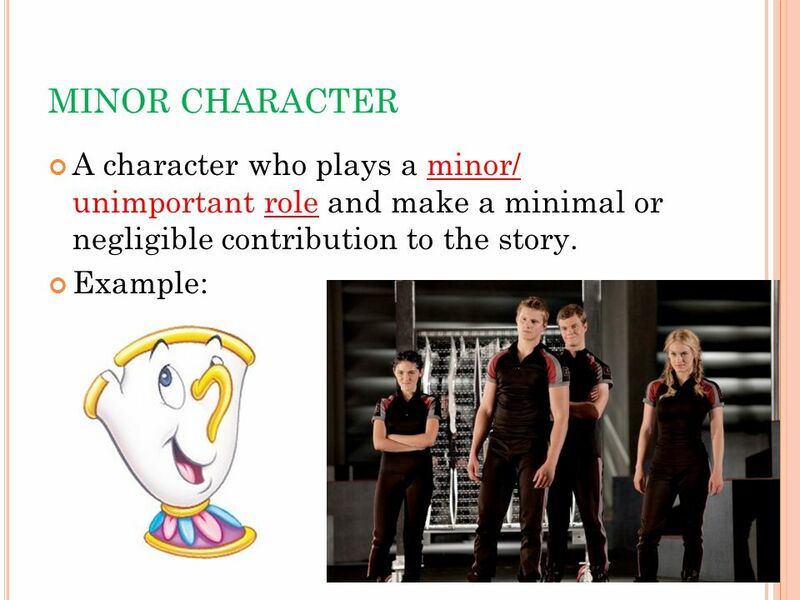 [If you have seen the movie, explain how his character traits affect the plot and what happens in the story.] 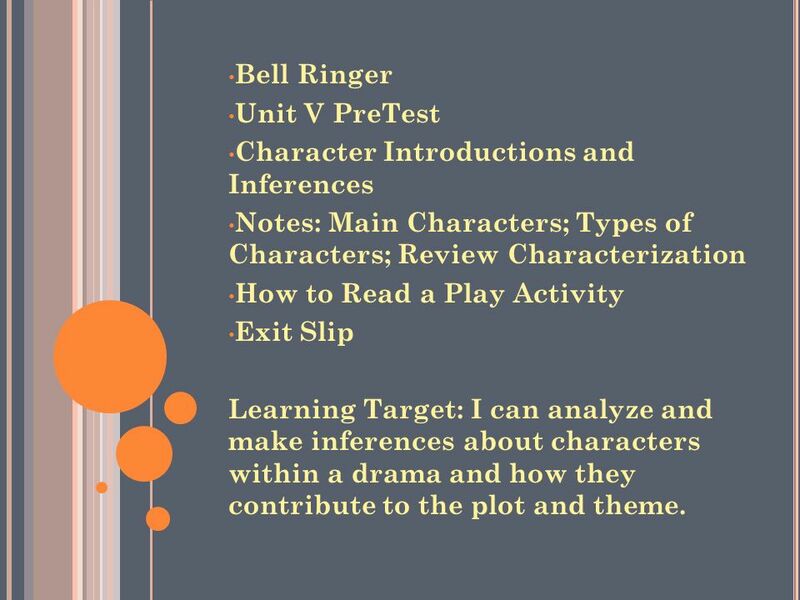 Learning Target: I can analyze and make inferences about characters within a drama and how they contribute to the plot and theme. 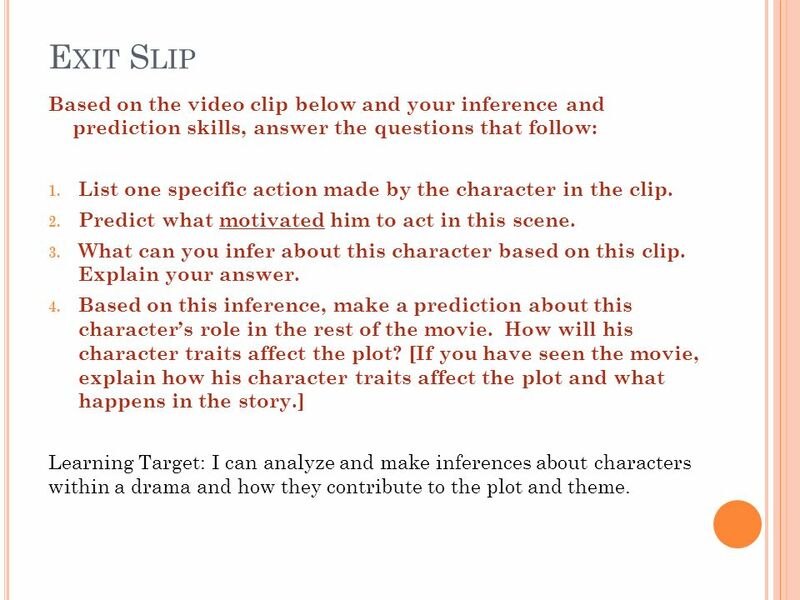 30 Exit Slip Based on the video clip below and your inference and prediction skills, answer the following question. 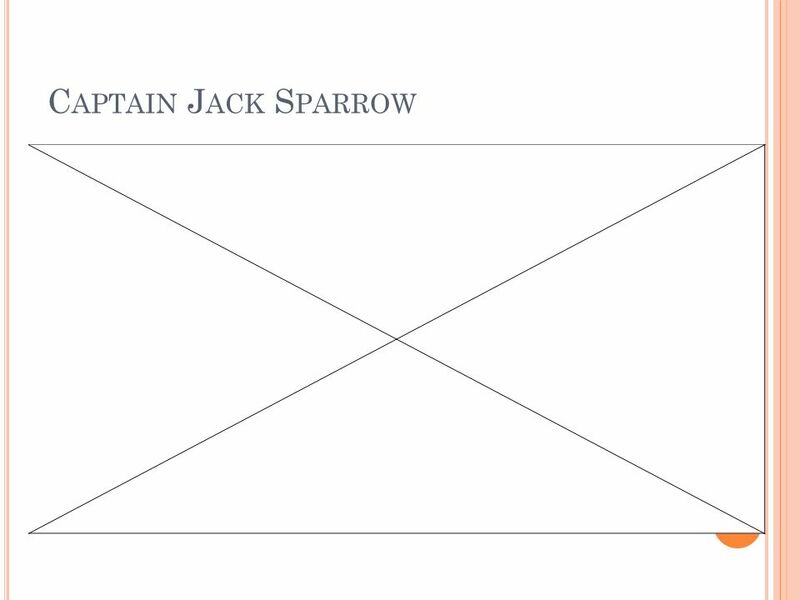 Prediction/Explanation: How do the character traits of Jack affect his role in the development of the rest of the story? Pre-Writing: List one specific action made by the character in the clip. Predict what motivated him to act in this scene. 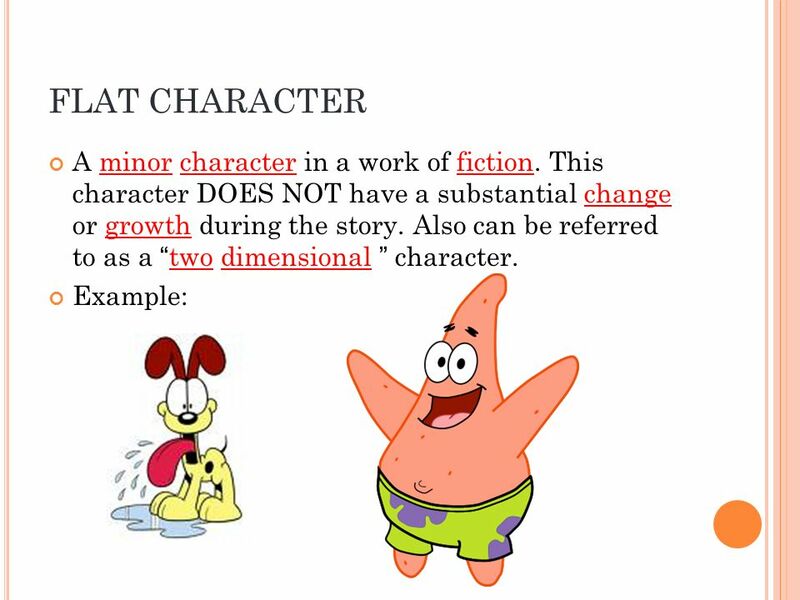 What can you infer about this character based on this clip. Explain your answer. 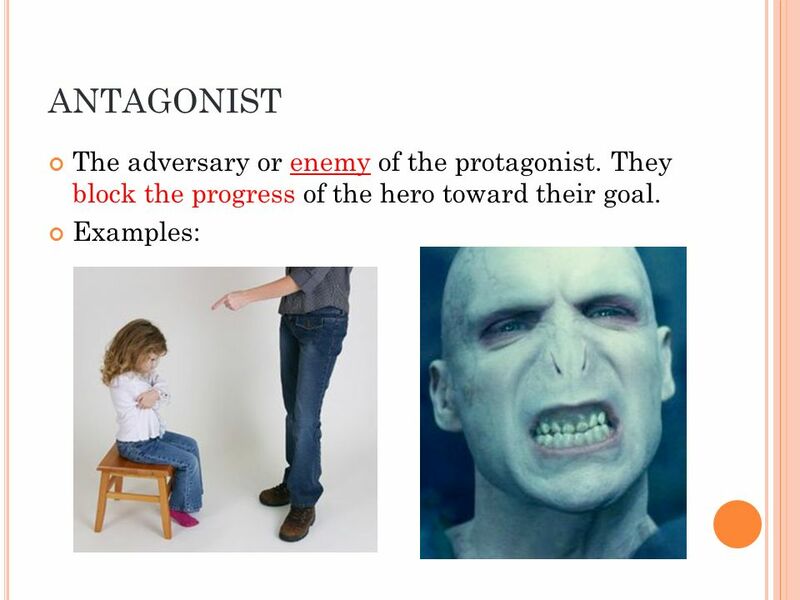 Based on this inference, make a prediction about this character’s role in the rest of the movie. 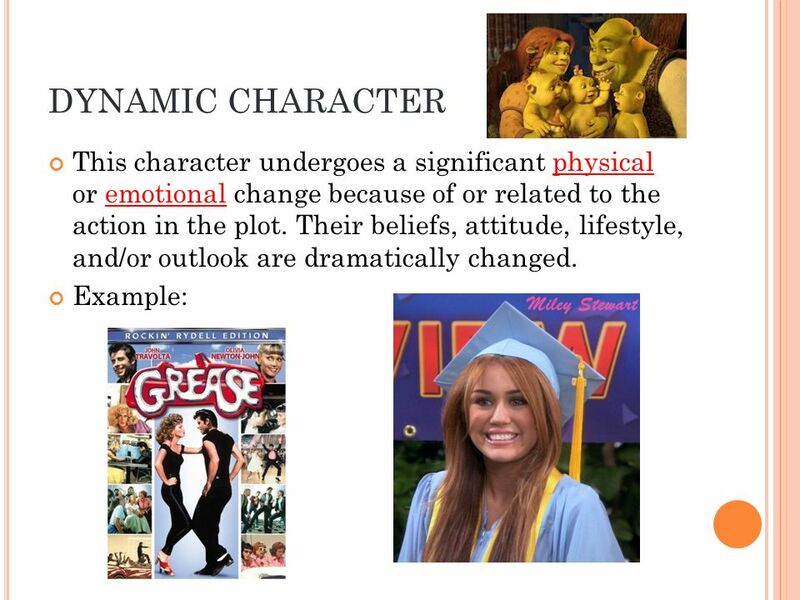 How will his character traits affect the plot? 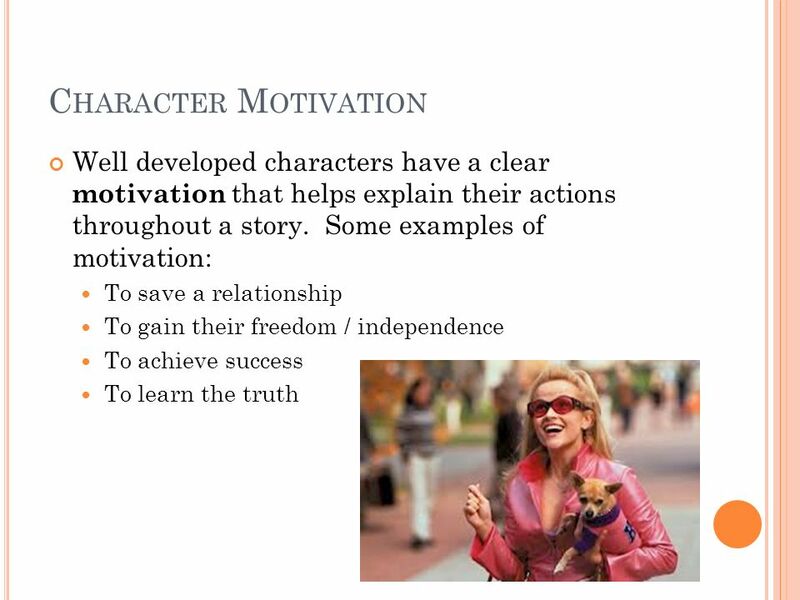 [If you have seen the movie, explain how his character traits affect the plot and what happens in the story.] 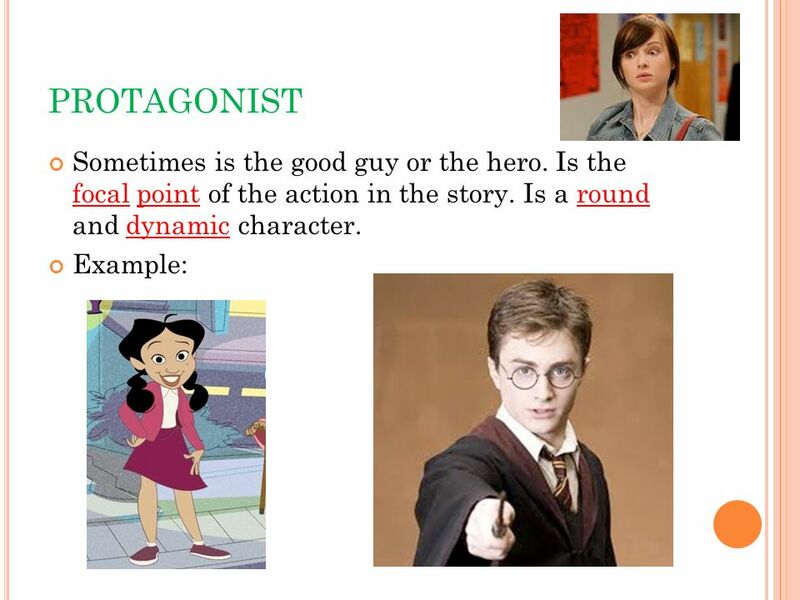 Learning Target: I can analyze and make inferences about characters within a drama and how they contribute to the plot and theme. 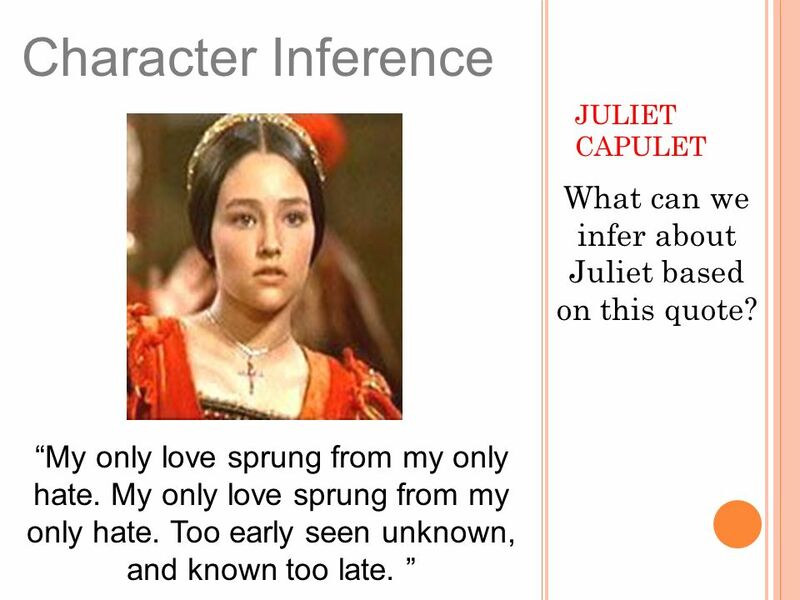 Download ppt "Bell Ringer Unit V PreTest Character Introductions and Inferences"
Act III Romeo and Juliet. Bell Ringer Identify the subjects and verbs of the following sentences: Patrick listened to his iPod while the teacher was giving a lesson. When reviewing. 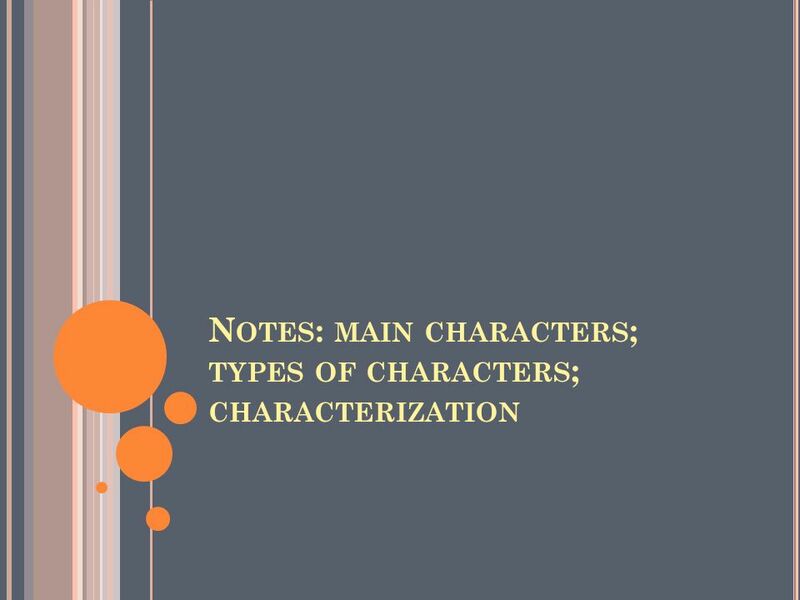 D AY FIVE DAY F IVE : B Y THE END OF CLASS YOU WILL BE ABLE TO : A NALYZE HOW COMPLEX CHARACTERS ( E. G., THOSE WITH MULTIPLE OR CONFLICTING MOTIVATIONS. 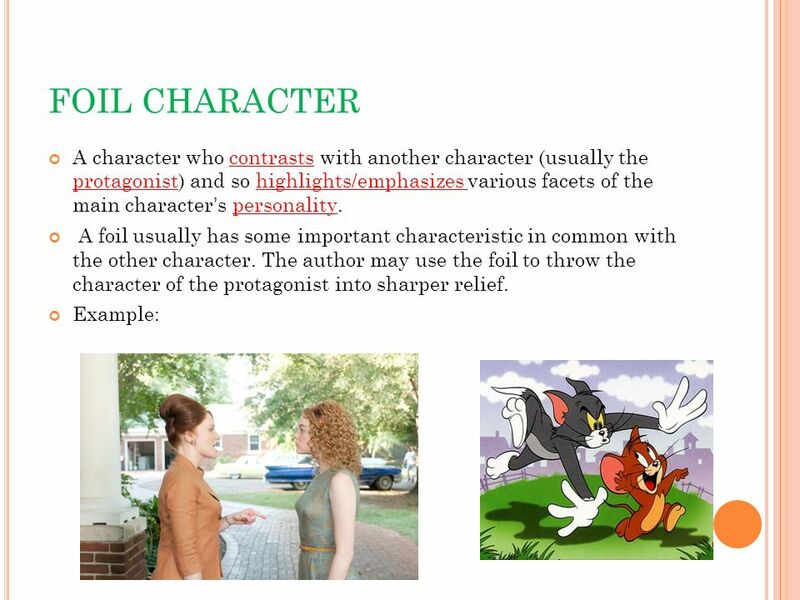 DAY TWO: Bell Ringer Poster Presentations Notes: Main Characters; Types of Characters; Review Characterization Exit Slip. DAY THREE: B ELL R INGER G RAMMAR F INISH P RESENTATIONS N OTES : C HARACTER T YPES S KILL FOCUS : P ARAPHRASING P ARAPHRASE P ROLOGUE E XIT S LIP. 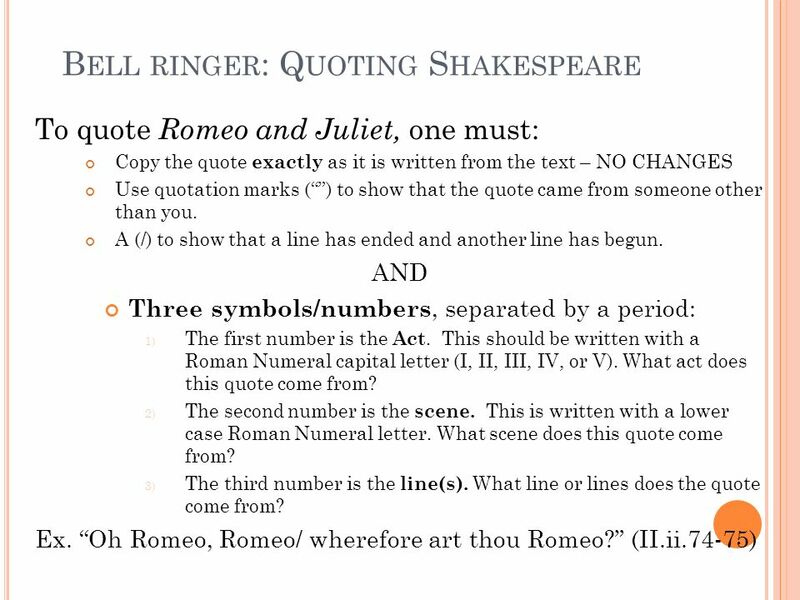 Act II Day Three: Lesson Overview Bell Ringer Grammar: Capitalization Review Figurative Language from last class Skill Focus: Foil Character Read Romeo. A CT IV – D AY O NE. 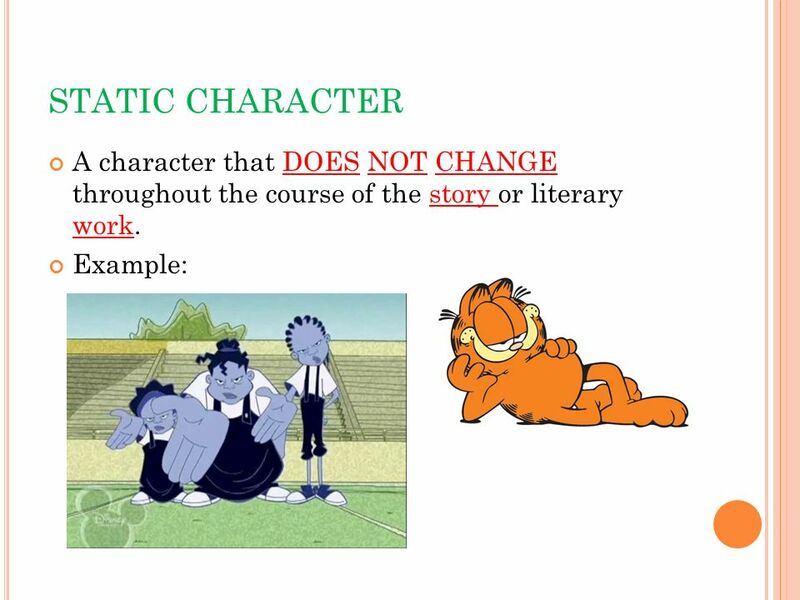 A CT IV (D AY O NE ) A GENDA Bell Ringer Grammar Skill Review: Dramatic Irony Reading: Act IV i-iii Dramatic Irony Storyboard Activity.  I will know, understand and be able to perform all classroom procedures and expectations. 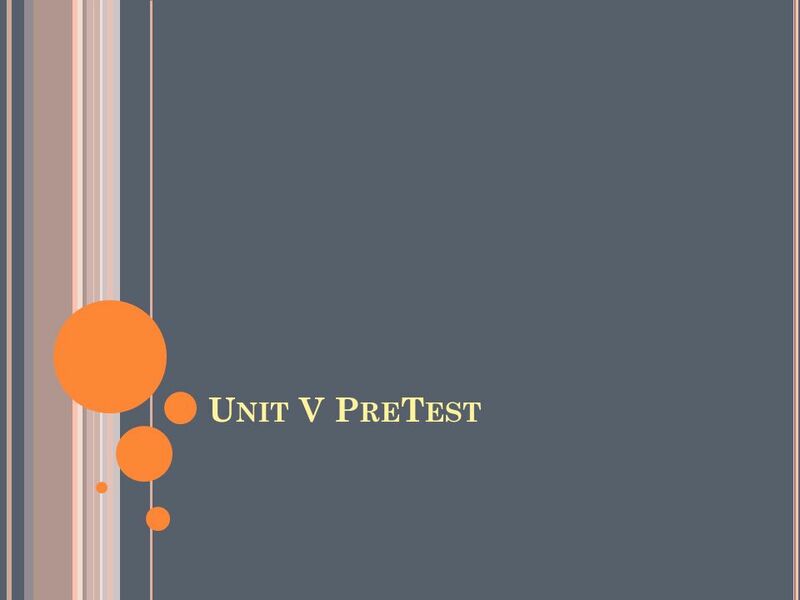  I will learn the basic ideas and concepts involved in reading. 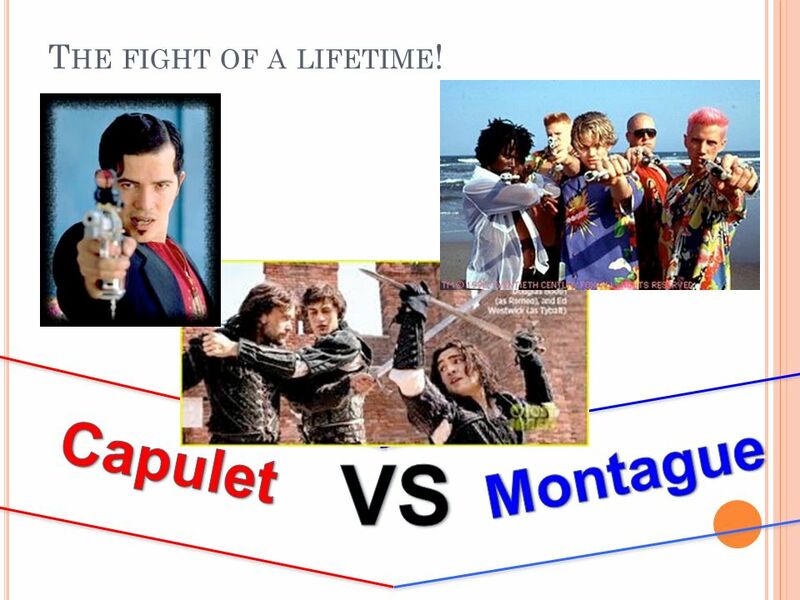 Romeo and Juliet Unit Review. How to Play There is no talking! Do not give away your answers! Everyone starts by sitting on top of their desk! Be careful! 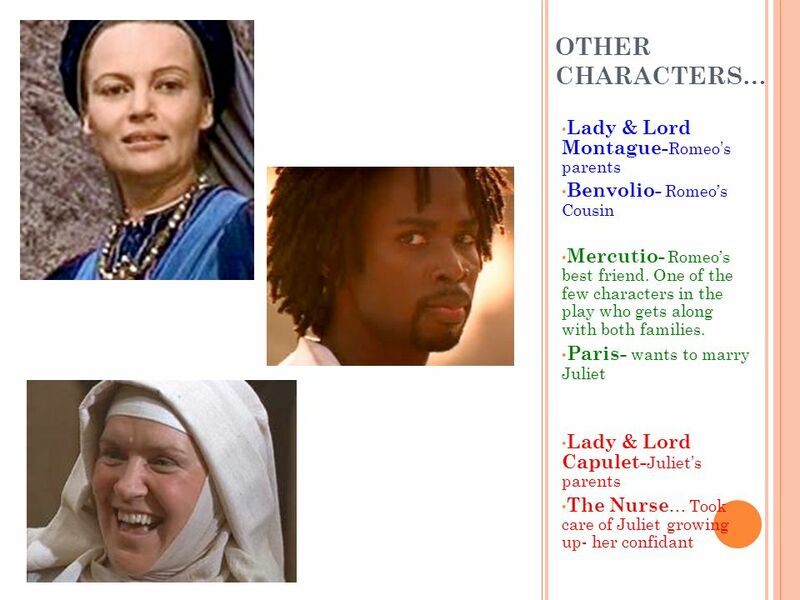 THE THEME OF FATE IN ROMEO AND JULIET. WHAT IS FATE? AND WHERE IN THE PLAY IS IT CONVEYED? FATHER LAURENCE By Mairi, Olivia and Cassidy. The importance of Father Laurence in the film. Father Laurence plays one of the most important roles in. 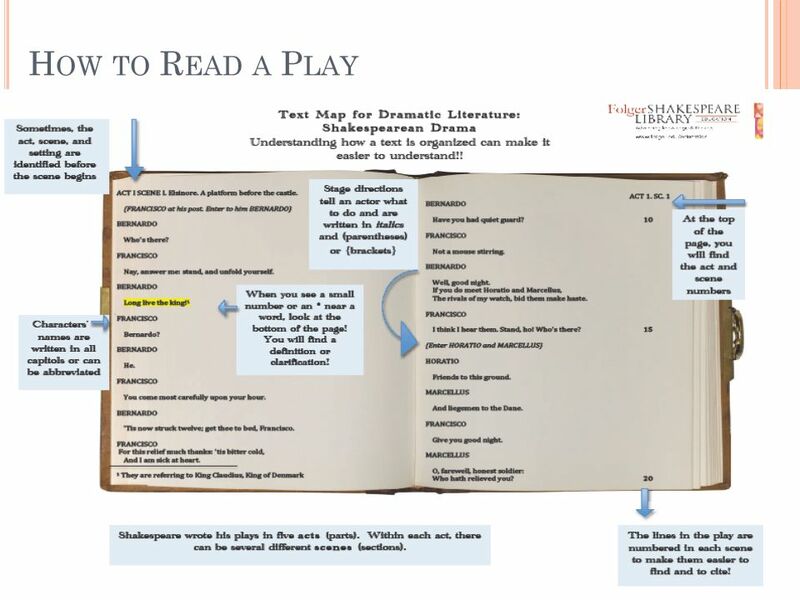 Romeo and Juliet by William Shakespeare Before, During, and After Reading Skills Act I.